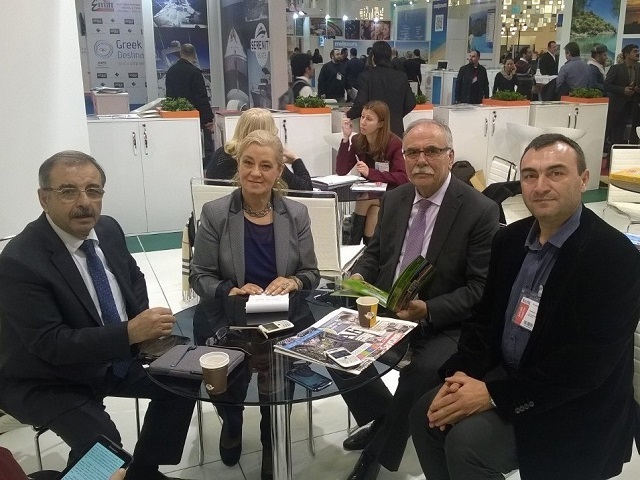 From 22th till 25th of January 2015 г., the tourist region Western Rhodopes was successfully presented for the second time at one of the biggest tourist exhibition in the world – East Mediterranean International Travel & Tourism Exhibition 2015 (EMITT), Istanbul. 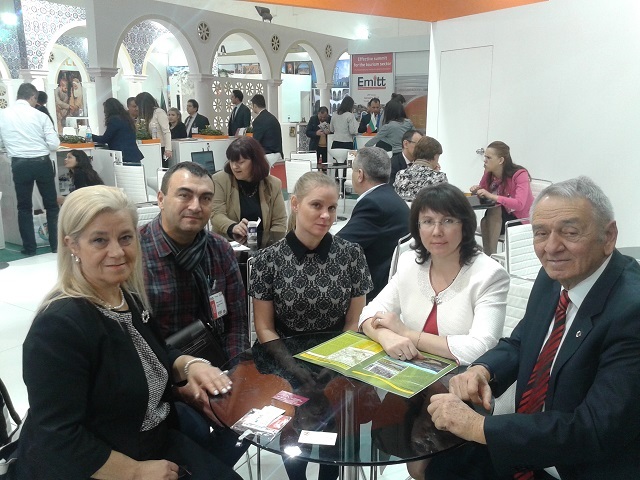 The participation of the tourist region Western Rhodopes was part of the national stand of Republic of Bulgaria. Many interesting meetings were held, including ones with the Mayor of Gelibolu (Republic of Turkey) and the Mayor of Çanakkale (Republic of Tourkey). The main topic of the meetings was establishing a partnership in the sectors of culture, agriculture and tourism. The opportunities for participation of our folklore and dance groups and ensembles in festivals organized in Turkey, and the participation of Turkish groups in feasts of the municipalities Devin, Dospat, Borino and Bratsigovo were discussed. 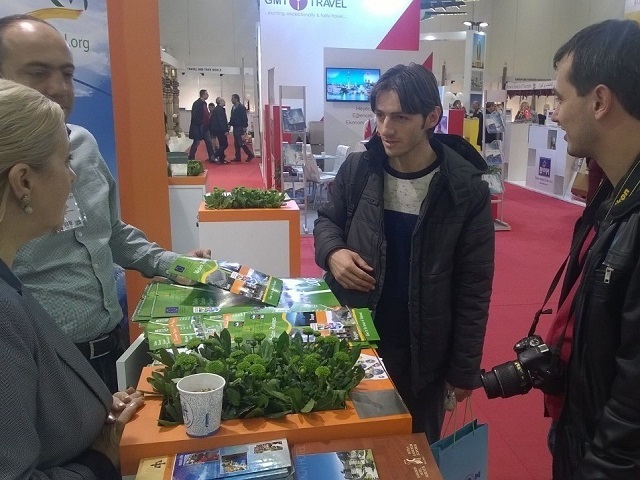 There were also meetings with many tour operators and tour agents to whom the regional tourism product “The riches of the Western Rhodopes” was presented. Many meetings were held with immigrants from Bulgaria to Turkey, which with interest got acquainted with the conditions for tourism in the region.